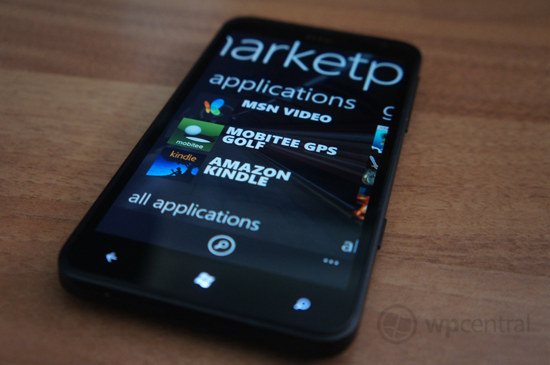 How should developers price apps in the Windows Phone Store? As Bruce Forsyth would say - higher or lower? Bernardo Zamora has published an insightful blog post on the Windows Phone Developer Blog, which goes into detail on how developers should configure individual market pricing - if at all. It's an interesting part of marketing one's work. Building and submitting the app is one thing. Effectively pricing your app(s) is another. Windows Phone enables developers to uniquely price apps (using available tiers) for every country or region where paid apps are supported. This also affects in-app purchasing as well, so if you're planning to craft apps for Windows Phone 8 and make use of new functionality, you may also wish to configure in-app purchases. Bruce Forsyth used to ask the question, "Higher or lower?" on gameshow Play Your Cards Right, which is what developers should be asking themselves when managing individual market submissions. Zamora covers a number of points, including the first question: "Is it worth the trouble?" There are a number of factors to take into account when thinking about whether or not it's worth looking to set individual prices for markets. The main factor is looking at competition to see how other developers have priced their apps / games in that particular region. The subsequent step is to analyse app data to understand regional trends. Looking at total downloads by type (free, paid, trial), region and country will enable one to determine which markets may prove to be worth the effort in customising the app / game price. From there developers are to consider whether it's best to raise or lower pricing and spot-test any changes made. All that's left to do is to monitor customer feedback, app performance data and adjust pricing as needed. Dev Center provides tools and ways for developers to keep on top of app performance and sales and spot any potential negative effects from price alterations. Be sure to read more on effective app pricing over at the Windows Phone Developer Blog, where Zamora goes into detail about each step.